Perennial holiday stories bring families together with a sense of joy. Movies, TV specials, and songs do more than inspire a sense of wonder, they also raise significant legal questions. Could Mr. Potter keep the Bailey Building & Loan’s $8,000? What were the OSHA violations at Marley and Scrooge? 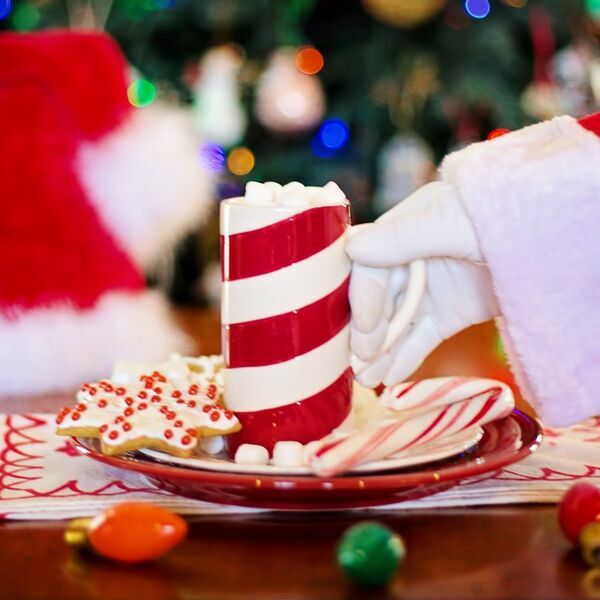 Is Santa committing a trespass when he enters a home to leave gifts, or does leaving Cookies create an implied license to enter? Should children have had permission slips before boarding the Polar Express? Find the answers to these legal issues and more, at Oh Come, All Ye Lawyers.